Helping studios, distributors, and independent filmmakers reach audiences worldwide. 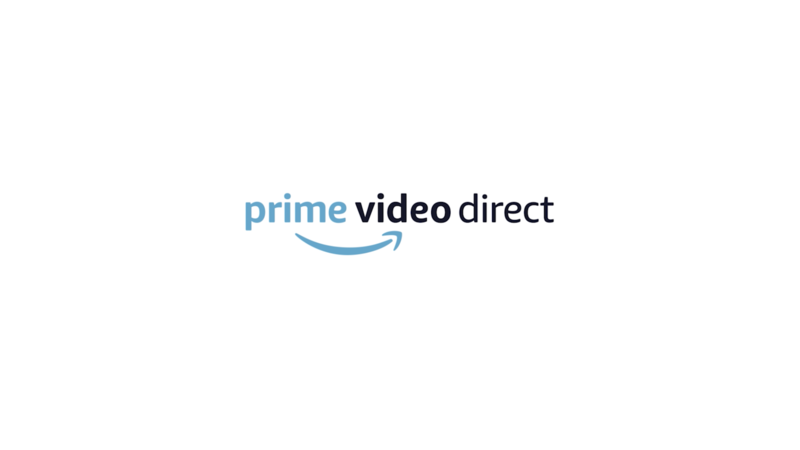 What makes Prime Video Direct different? For each title, you can choose to earn royalties based on hours streamed by Prime members, a revenue share for rentals, purchases, monthly channels, or ad impressions—or any combination of these options. 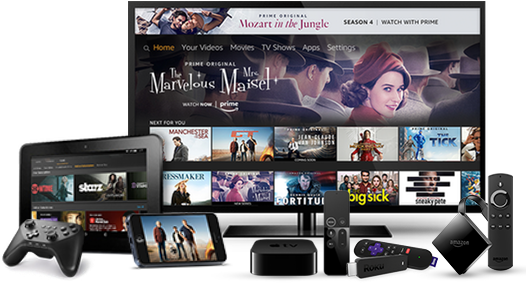 Make your titles available through Prime Video in the U.S. and other locations—on all supported devices—Fire TV, phones, tablets, game consoles, Smart TVs and from the Web. With performance metrics such as minutes streamed, number of subscribers, projected revenue, and payment history, you can optimize the way you offer and promote your titles. "PVD provides us with the flexibility to easily revise metadata ensuring audiences see our content at its absolute best." "With PVD we are bringing content from our deep library of world-class shows to Prime Video’s global audience."